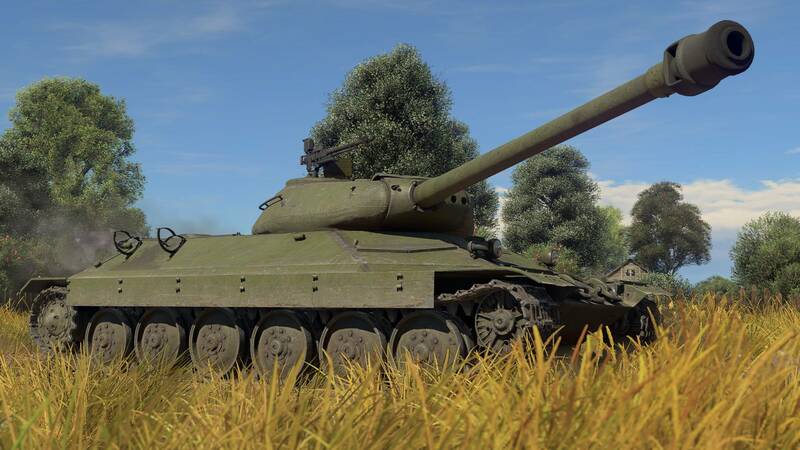 7 days of premium account. 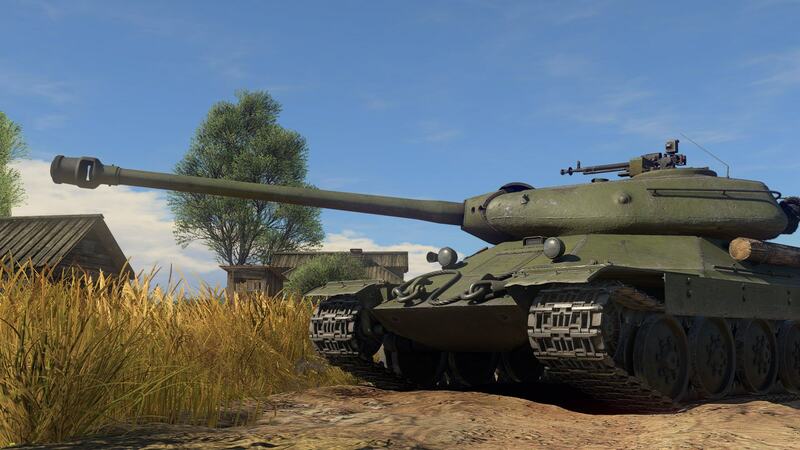 The IS-6 is a powerful breakthrough tank which was created during 1943-1944 to fight new German heavy tanks and self-propelled guns. 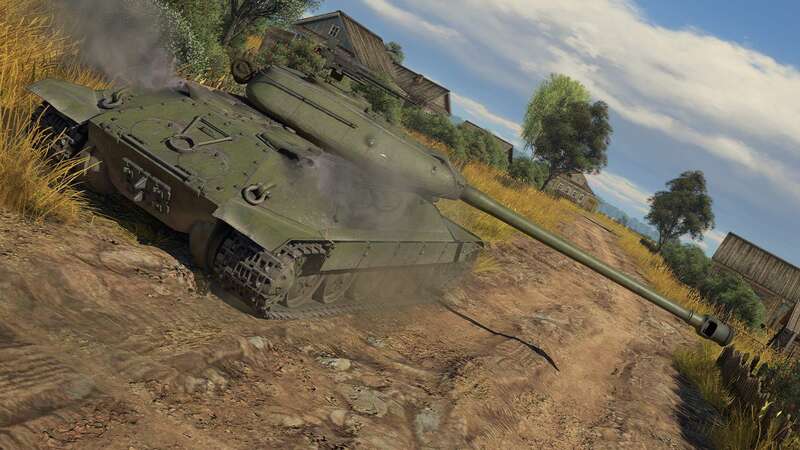 Despite the fact that after a series of tests this tank was not been adopted by the army, many components and solutions of it were used during development of other Soviet tanks, including the IS-7 heavy tank. 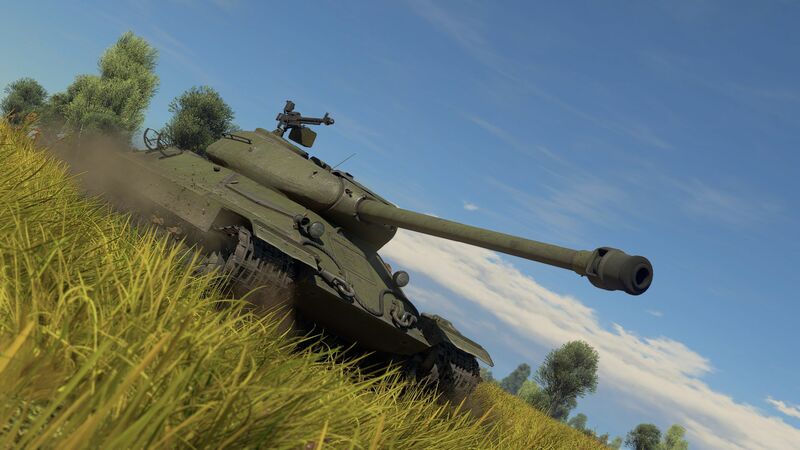 It is a premium tank with magnificent armour, a powerful 122-mm gun and good dynamics for a heavy tank. 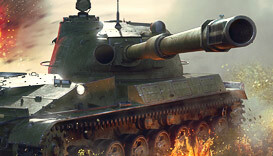 This tank is equally good for aggressive breakthrough and holding important points. 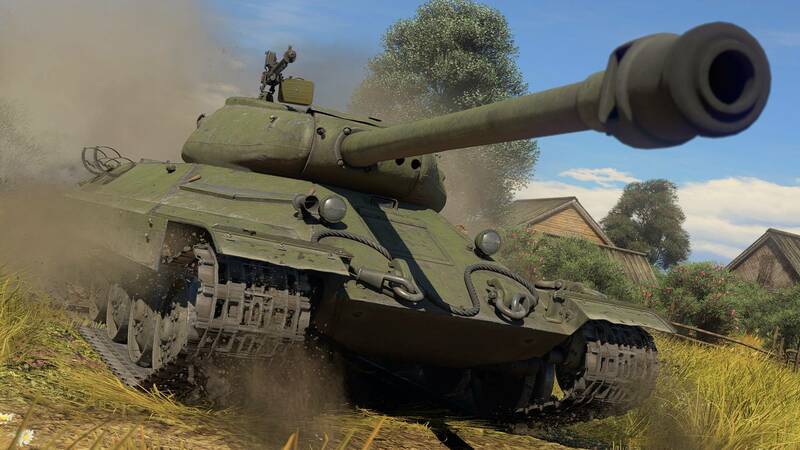 The IS-6 - one of the best tanks on the battlefield. 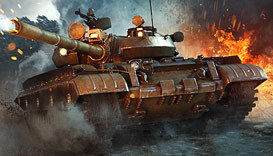 It imposes its own rules on the enemy during a duel and encourages allies to take decisive action!